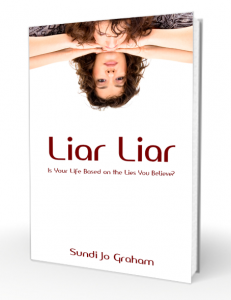 My friend Sundi Jo Graham has released a new e-book today called Liar Liar, which is a passionately written and honest short read. Sundi Jo covers so many of the lies we hear, tell ourselves and even sometimes believe about ourselves. 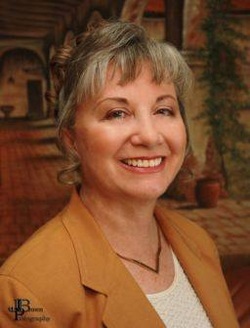 Her manifesto takes readers from the beginnings of doubt and self-hatred to the solutions found in Christ and the Bible. While there are parts that are a bit in your face, her brutal honesty and lack of sugar-coating is actually refreshing. I think it’s a nice little read for newer Christians who struggle with their identity in Christ. Taken from Amazon — If the words ugly, fat, stupid, and unlovable sound familiar to you, you are not alone. We let the world tell us who we are. We let family and friends speak lies over us that we start to believe. We let expectations of ourselves and others fill our minds so much that we believe the end will result in failure regardless of what we do. “Liar Liar” is a manifesto about not only believing the truth about who you truly are, but also speaking that truth into reality. It’s a call to take the next step in your faith and take action with your words. 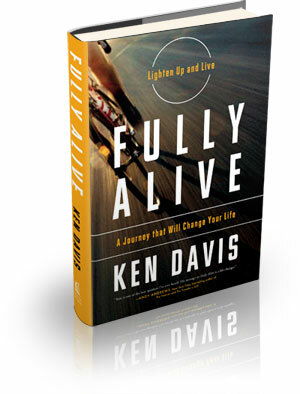 What I’m Reading Right Now: Fully Alive by Ken Davis. I am a huge Ken Davis fan. If you read my blog, you know that. I feel like I owe him a lot and I tend to gush when I talk about his impact on my life over the past 20 years. Depression does horrible things to people. I have friends who can’t bring themselves to eat when they are depressed. HA! Not to be flip, but I don’t have that problem. When I went through my depression from 2004-2008 I went from 154 lbs to 207 lbs in just a few years. Instead of needing to lose 20 pounds, I now need to lose 60. Not fun. I’ve spent the last four years gaining and losing the same 20 pounds. To add insult to injury I have friends and family who thought taking bad photos of me would convict me to change. Nope, just made me camera-shy. When I met Ken in 2009, he talked about how he was planning to ride in a triathlon of sorts. The dude is in his 60’s. I was 43 and in no condition to even think of doing such a thing. The photos never bothered me. Sitting in a room listening to a man old enough to be my father talk about a life change, got to me. I started following his blog. He placed second for his age group in said triathlon. He’s not depressed any more. His spiritual life is changing. His personal life is improving. I had an unexpected hysterectomy in 2010 and my doctor told me I HAVE to lose weight. I listened. I pursued multiple forms of diet and exercise and learned my ankle does not tolerate a lot of things. My bulimia became active again and I had to deal with that monster one more time. (Walking in victory today) I learned that walking, running, Zumba, Step Aerobics are all out as my ankle cannot handle the strain. I can however ride a bike and so I purchased my first real bike last October. I even lost 20 pounds (again) if you’ll recall. Then I got busy and gained it all back. I must have missed that passage. My goal was to read the book. I read the book. I never allowed it to digest. I Deana, am a passive participant in literary pursuits. Nothing traversed past my brain. Sure I highlighted great tweetable quotes, but you know what – reading without gaining the nourishment intended and much needed and then regurgitating it all back to you guys makes me a literary bulimic. My husband went out and purchased a new bike himself. He is at the “I own a grown up bike and it isn’t a Huffy” honeymoon phase. He wants me to ride with him. I like that. I also want to really read Fully Alive, not from a passive stand point, but as an active participant. I want to digest the chapters and get the words from my brain and into my heart. Once I do that, I plan to walk it out with my husband and with you guys. Benjamin Franklin is quoted as saying, “Many men die at 25 and aren’t buried until they are 75.” This book is intended to wake up these people. The anchoring focus is based on the apostle Paul’s quest for life, when he said, “I want to know Christ and the power of his resurrection.” A power greater than death is available for what we face today? Who doesn’t want a piece of that? 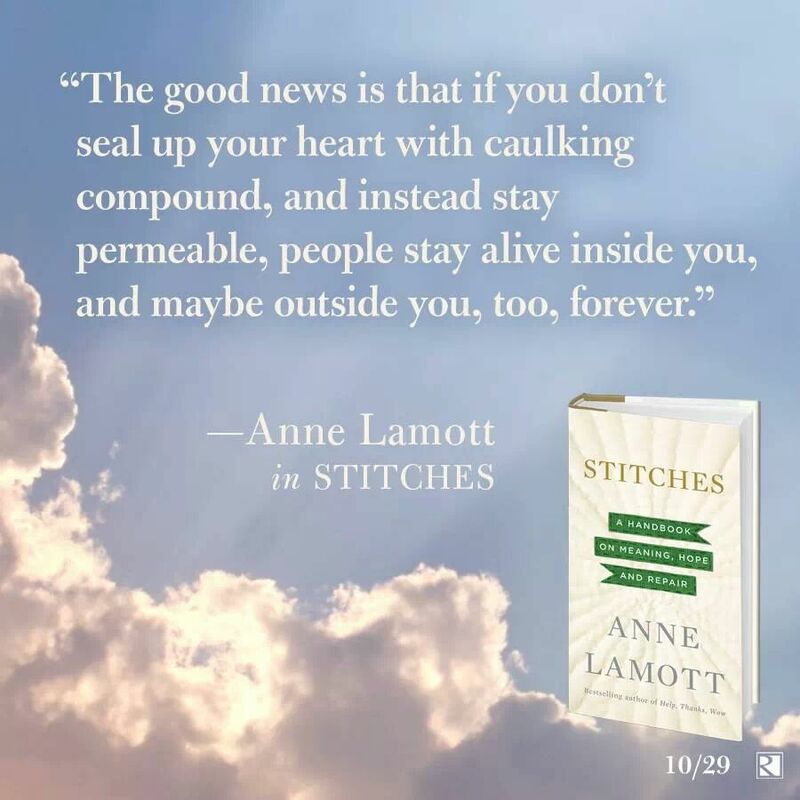 St. Irenaeus said, “The Glory of God is man fully alive.” For those who have been sidelined in life, for those tempted to give up, this book screams…Live! You were made for more. It’s time to reignite your desire and live Fully Alive! Go here http://fullyalivebook.com/ for more information. WARNING: This is not my typical kind of post and I’m not sure it’s family friendly — but it is 100% me. Like it or leave it. Remember that dream I had about Jim last week? Well, I decided to dig into it and see if perhaps I might be able to learn something – so I bought his book. I never watched According to Jim because it was on Tuesdays and well, Fox rules Tuesday night. ;-D I have no idea what that show is about, but I do know about the book. I’m giving it 4 stars out of 5. Okay, I’ll admit it, I used to cry when Mr. Rogers came on TV. Why? Because he scared me. My Grandfather owned a hardware store near Syracuse NY, and the rest of the men worked in construction. My mother was a book-keeper for several construction companies. I had men around, they just didn’t wear cardigan sweaters and penny loafers. The men in my life came with blood, sweat, tears, mouths and beer. Mr Rogers looked like the creepy neighbor up the street all the kids were told to stay away from. Surrounded by construction, and raised by a single Mom, it’s really no surprise that I grew up to become the only female on an all male crew at Sprint Communications in Chicago back in 1987. These guys taught me everything I know about hard work, telecom and the essentials of smoking, drinking and swearing. (Something my husband has spent 22 years trying to unteach me) Even my Father-in-law was a Teamster and he taught me how to play poker and let me swear when his son wasn’t around. Dad is gone now, but oh I loved him. As frequently as I’d punch one of guys I worked with in the arm for “being a pig” I always knew I was the safest when I was with my crew. I could trust them — because they were men who behaved like real men when it counted. They protected me when I needed protection and they kicked me in the backside when I needed that as well. They were honest and they were real. The only exception to this rule is the married slime ball who tried to sleep with me when we were on a job together in Dallas. I turned him down and it wasn’t pretty. He was kinda mad. My shift manager found out and after verbally reaming me for being so stupid (I’d been flirting with the guy because I thought I could get away with it.) he sent me back to Chicago. The guys took me out, and filled me in on the facts of life, like I’ve never heard – the complete and unabridged version not fit for this blog. I was only 22, on my own for the first time and grateful to have men in my life who gave it to me straight, held me accountable, and protected me when needed. I owe a lot of who I am as a women today, to these men. I never saw dipshit again. Rumor has it they sent him to work with the rats in the sewers. I’ve been to our warehouse on Wacker drive, I’ve seen those rats. (They are bigger than my dog) and I’m happy he found a home away from home. 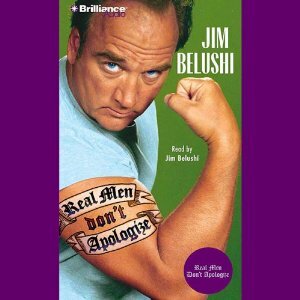 So what does all that have to do with Jim Belushi’s book, Real Men Don’t Apologize? A lot. I’m setting the scene. While this book is obviously written by a man for men — I enjoyed it. Yes, it’s sometimes rude, crude and vile and yes I did at times wish I could punch him in the arm for “being a pig,” however, my past experience with men helps me sift through the BS. He has a lot of great truths in here that I believe women should know about. The problem is, most women I know wouldn’t be able to sift through or stomach the raw nature of his writing and that’s a shame some of it is actually laugh out loud funny. And some of it requires an interpreter — which is where my husband really came in handy. I’ll add — much to his dismay, there are some things that should just stay between the guys. He’s right. I didn’t need to really understand all of that. I read this book in two days. You don’t believe me, go look at my kitchen, it’s a mess. I’ll get it cleaned up. There were pieces in this book that kicked me in the gut – it reminded me of the good old days of Chicago and my crew, God how I miss those guys. There are things here I need to learn and do for myself and I’ll leave that for another day and another blog. Real men don’t apologize for who they are – even in face of a woman who is trying to make them — That’s big ladies. If you are a harpie or someone bent on castrating a man, this book will really upset you. 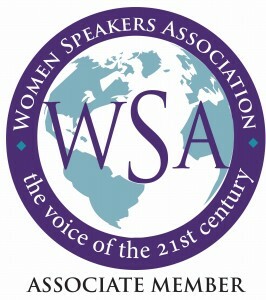 Jim’s advice to men – know who you are, live who you are, and know your boundaries, are great adages for women as well. (Things I’m not doing well right now) It’s also good to know Belushi’s Five commandments — and Jim or Jim’s attorney, please forgive me — But I HAVE to share this – my husband has the same “rules.” This is what respect looks like to both my husband and apparently to Jim. This is an excellent book — language and crudeness aside — he speaks well of his wife Jenny and his children and the sweetest thing in it – the end. He tells what the ONE thing Jenny gave him that no other woman ever did — and to find that out, you have to read the book. If you’re brave, check it out – skim through the “yuckier” stuff if you have to, but I warn you don’t skim too far he’s buried some wonderful surprises in there. And for those who’d rather just judge the title of the book — don’t. Under no circumstances does he ever say, be a jerk, treat people badly and make no excuses. He sets the scene very early about that. Chapter One I believe in a “man quiz” — Real men own their mess — and I’m sorry is a manipulative word – if you did something wrong, own it and clean it up do not blame shift. And that — is respectful. This post written by Deana O’Hara for Redemption’s Heart: Confessions of a Spiritual Bulimic. All rights reserved. No goods or services were received in exchange for this review.